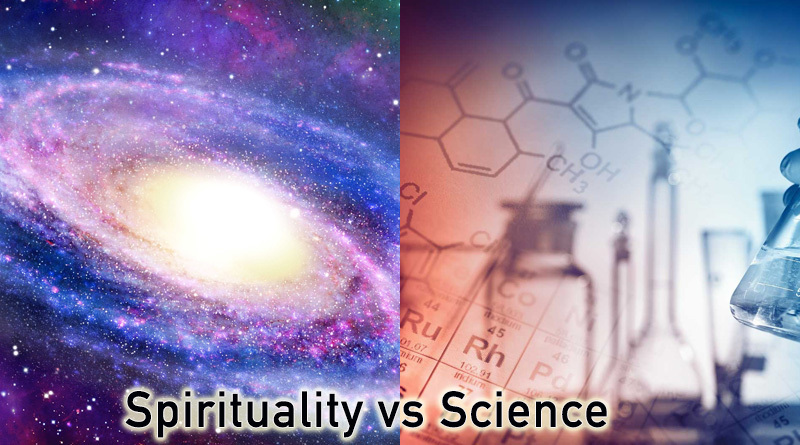 Spirituality and science are both the process of enlightenment. 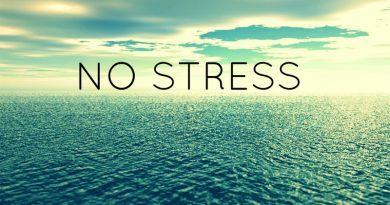 Spirituality is about knowing and exploring your inner-self. There is a saying in Sanskrit “Yat Brahmande Tat Pinde”, meaning whatever is in the universe, is inside us. 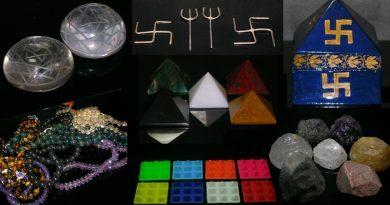 As a person starts moving ahead on the path of spirituality, he/she starts to know more and does new exploration and discoveries of the inner self and every particle of the whole universe, starts to gain new talent, starts to know about the hidden mystery of universal energies, automatically gains the knowledge of astrology, numerology, chakras, planets, Gods and Goddesses – their colors and their purposes etc. Science cures a disease through medicines. These medicines are made up of the elements extracted from the nature. The Institute of Spiritual Science also works on the same concept and directly connects the body with nature and universal energies. Scientific medicines work on the body cells, which further heals the body organ. Universal energies in Sidhshakti Meditations work on body chakra, which further positively affects the cell energy, body cell aura, brain, different organs of the body, glands and hormones. It does not only cures the disease but also makes the body healthy and protects the body further from disease. 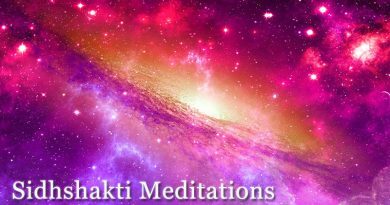 ← What are Sidhshakti Meditations?